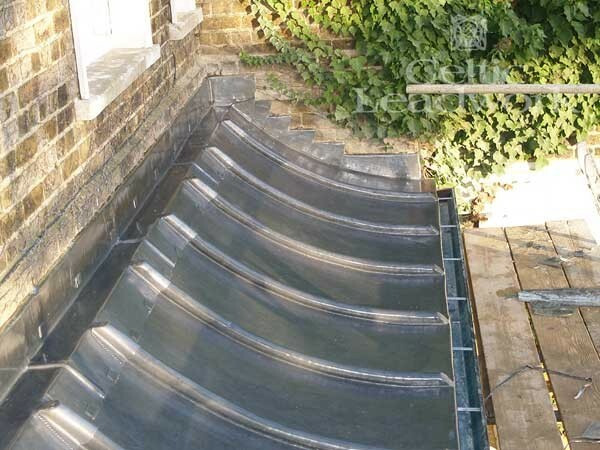 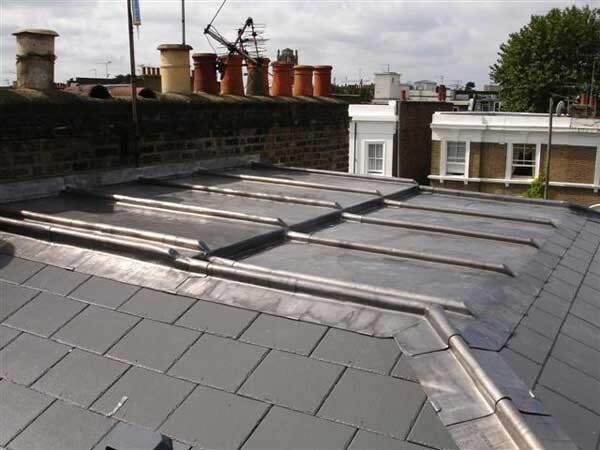 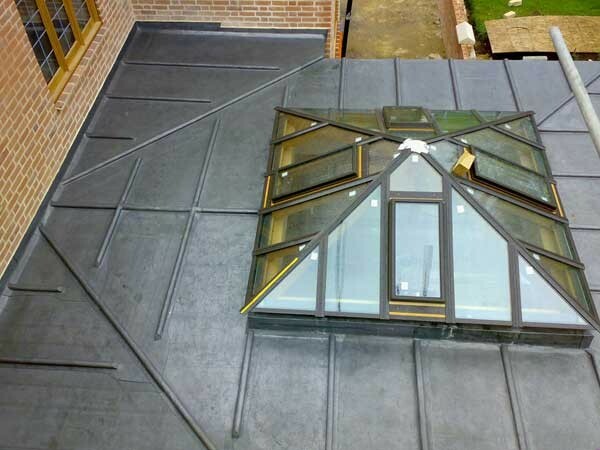 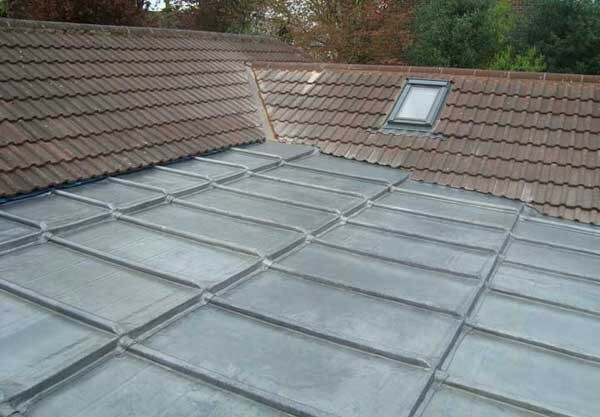 Lead Roofing Work Gallery Your Roof Could Look This Good Too! 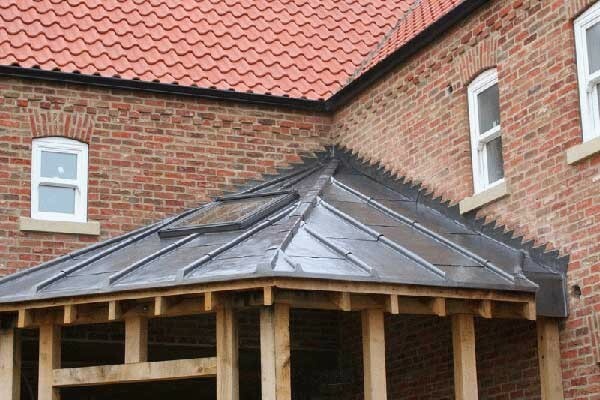 - Pro Roofing Inc. 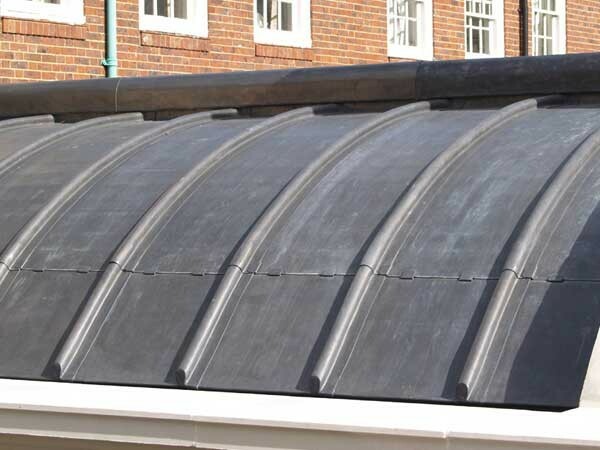 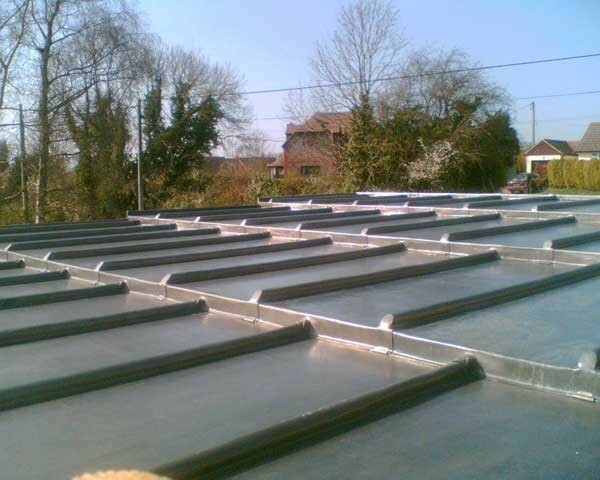 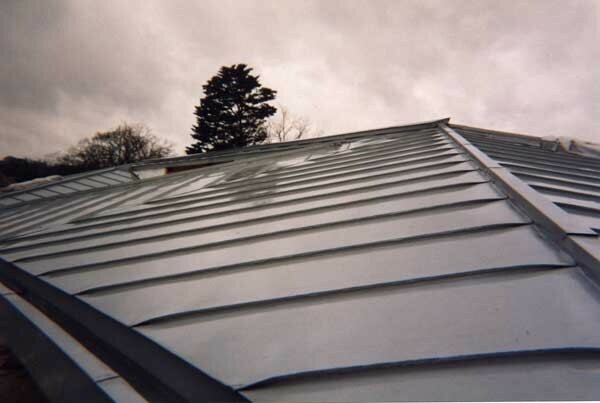 Examples of our lead metal roofing work. 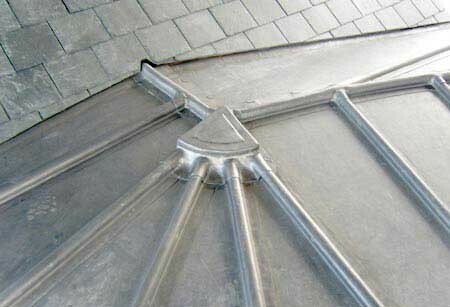 For a quote give us a call at 647 - 521 - 7883, or fill out an online application form.